There’s much talk in the wireless industry today about private LTE networks. Some of these questions include: are these networks dependent on 5G? When are the private networks coming? What technologies will be adopted? Where will they develop first? Many see the evolution of the private LTE network as an exciting, and important implementation of in-building wireless solutions. I do too. Looking into the future as additional frequency bands are introduced to the market on which these private LTE dependent, we can easily envision a rapid proliferation of applications, devices, and use cases unleashing an incredible amount of value, particularly related to private LTE deployments. These days I am hearing about private LTE at wireless conferences and in customer meetings from those considering the range of in-building additional wireless solutions public LTE, private LTE and WiFi. But recently, what has surprised me is that I’m hearing from customers, particularly those in the commercial real estate, hotel and healthcare markets who are inquiring about private LTE networks and how they may suit their businesses. Many are now asking about CBRS technology, and its potential impact. 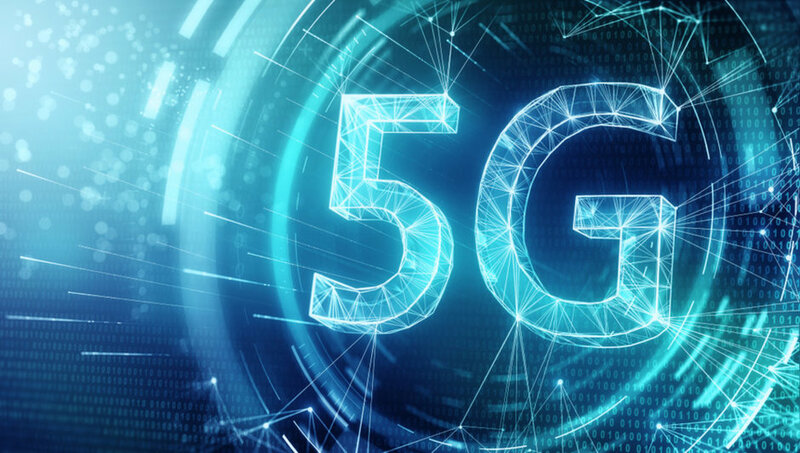 In this article, I am not going to discuss CBRS and all its concerns (timing of CBRS approval by the FCC, rollout of handsets, etc …) but will rather focus on the business drivers for a private LTE network. A private LTE network is one which an enterprise deploys LTE technology exclusive to their enterprise to meet mobility, communication and automation needs within their physical and vital walls. The network can be operated by the enterprise or by a third party. This network is not dependent on 5G technology, but can be built in the very near future on existing LTE technology. There’s been a fair amount written about the benefits of a private LTE network including coverage and capacity, and customer design/configuration for specifics environments. Those two benefits are important reasons to consider a private LTE network, but I’d like to suggest two additional benefits. First, is security. The second, is compliance. So, let’s add those two to the list and let’s explore some industries. Commercial real estate executives look to keep tenants happy, their buildings full and keep costs in check. One example might be the experience of a financial services firm, such as a brokerage firm who is leasing space in a new building. It’s critical that the communications infrastructure meet the demands of the brokerage firm. How might private LTE be implemented in this example? Security- This is where the financial services can really benefit with a private network to provide enhanced, and controlled voice and data security. Compliance- For example, in cases where voice authorization is needed, and recorded, a private LTE network can provide for voice recording in a quick, seamless and compliant way. Coverage and capacity– In addition to their desk phone number, nearly all brokers provide their cell phone number to clients as the primary way to communicate. It’s simply a matter of fact that in-building wireless is ubiquitous and clear, since each communication is of potentially high value, and is critical to any transaction. Superb in-building wireless is required. Designed for specific environment- New buildings can provide a challenging coverage and capacity challenge. A private LTE network can be controlled to meet those demands. In the next part of this series, we'll explore the benefits of private LTE network in industries such as healthcare and hospitality.